CHARLOTTE TILBURY MAKEOVER AT SELFRIDGES MANCHESTER! 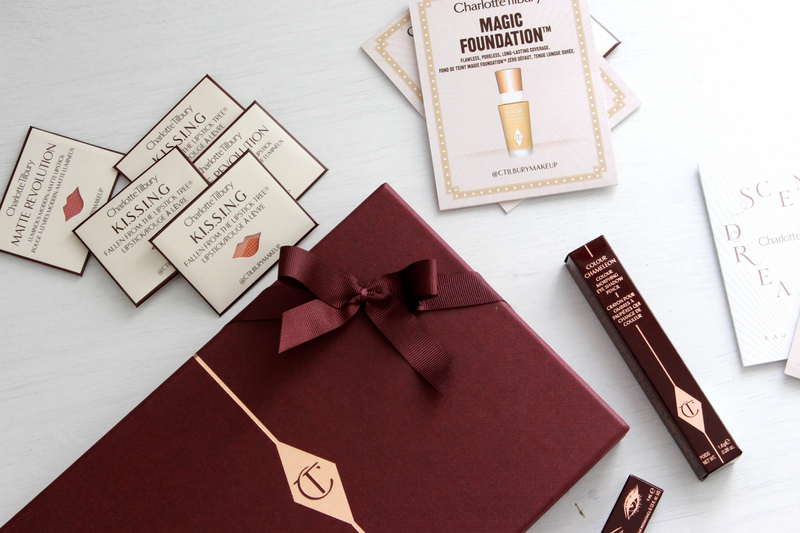 Charlotte Tilbury have different services to choose from like a complimentary quick trick, express transformation, full transformation and luxury lead artist signature transformation. I tried out the full transformations which lasted 60 minutes. They have 10 looks that you get to choose inspiration from for your look - these are always going to be in trend (5 casual looks and 5 more going out looks). I found this really helpful as I always struggle telling the makeup artist what I would like. 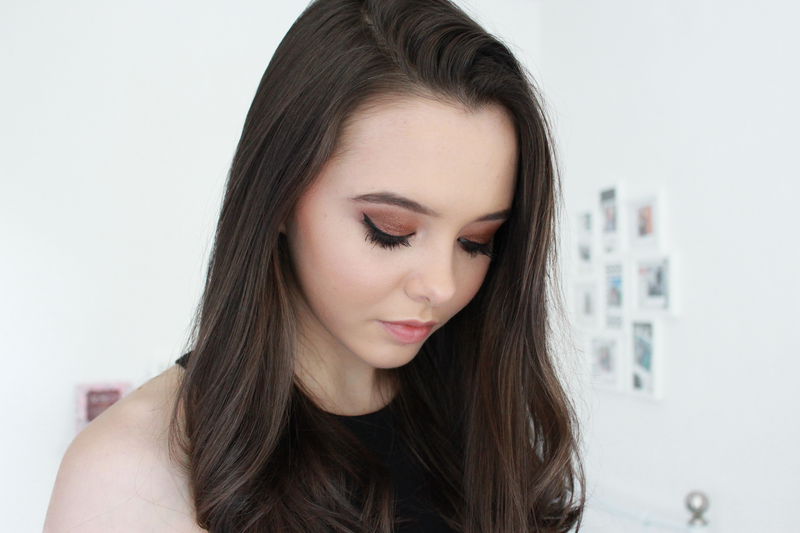 I went for 'The Dolce Vita' which is a stunning smokey eye! The makeup artist went through all of the products that she used with me and gave me some tips on red carpet skin secrets. For my look, she used the 'The Dolce Vita' luxury eye shadow palette and the feline flick, quick fine line shodo pen for the prettiest smokey eye. I love how pigmented the shadows are, I ended up buying the Colour Chameleon Stick in Bronzed Garnet - it's my everyday essential now. I really enjoyed going for a makeover, they can be quite daunting as you don't know what to expect and what if you don't like it? 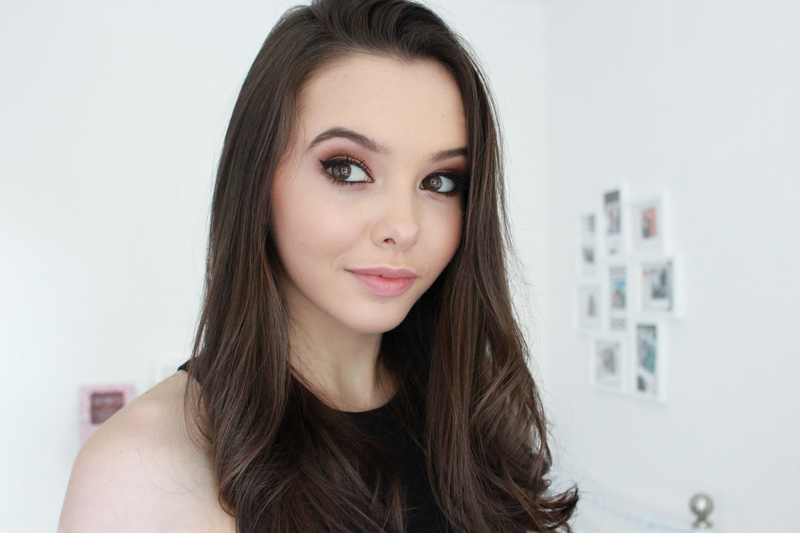 But I was 100% happy with my look as Charlotte Tilbury are all about enhancing your natural beauty. If you're ever looking to get your makeup done, I would definetly recommend Selfridges as there is so many different counters to choose from! what type of font you using?